DCS presented an award this month to Kyle Lewis of Pal-Mac Middle School for his wonderful responses to our questionaire. Kyle attended a recent career fair where he took the time to stop at our booth and take our IT challenge. 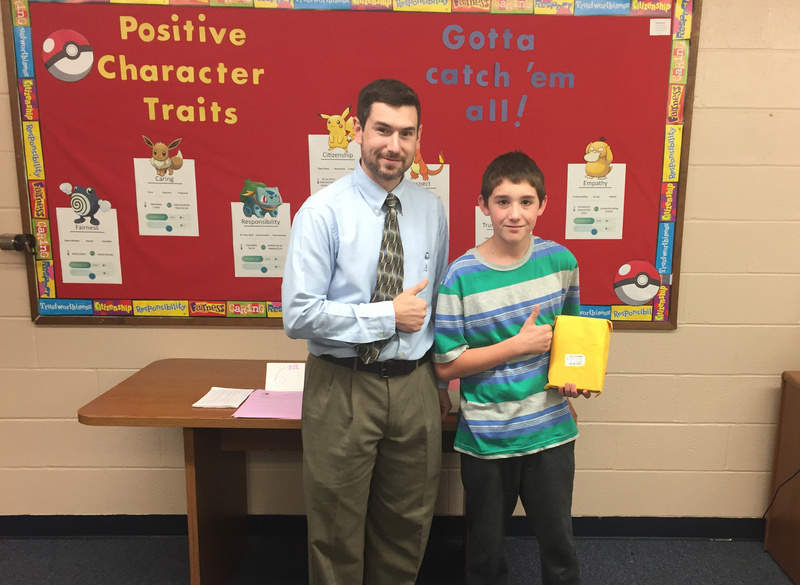 His great answers earned him an Arduino Project kit, which was presented by DCS of New York CEO, Jacob Weed. Way to go, Kyle! Jacob Weed, from DCS of New York presents Arduino Project Kit to Pal-Mac student, Kyle Lewis.